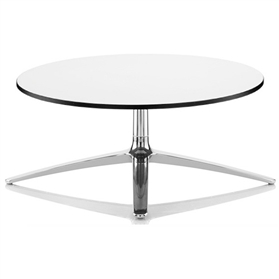 The Axis table is ideally suited to informal reception, atrium, meeting or breakout areas. An accompaniment to several collections from Boss Design, Axis features a slender polished aluminium 4-star base. 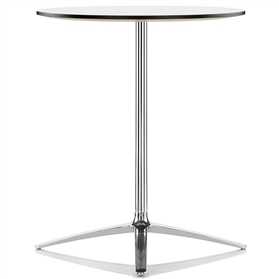 Available as coffee, meeting or poseur tables, they are suitable for a variety of uses.